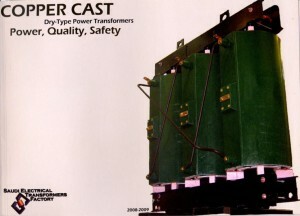 Copper-Cast transformers are heavy electrical equipments, with weights ranging from half a ton all the way up to 7 or even 8 tons. The handling of this equipment should be done by special personnel and equipment, with utmost care and caution. 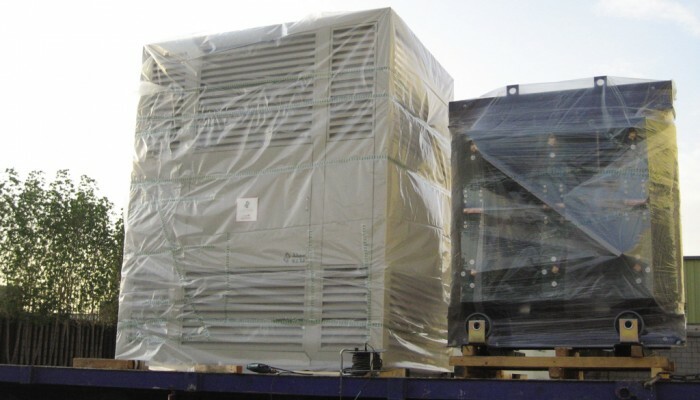 In case the transformer is provided without a protective enclosure the best way to carry it out and place it in the desired location, or as close as possible to this location, would be through a lifting crane. Care has to be taken not to have the slings more the 60 degrees apart. 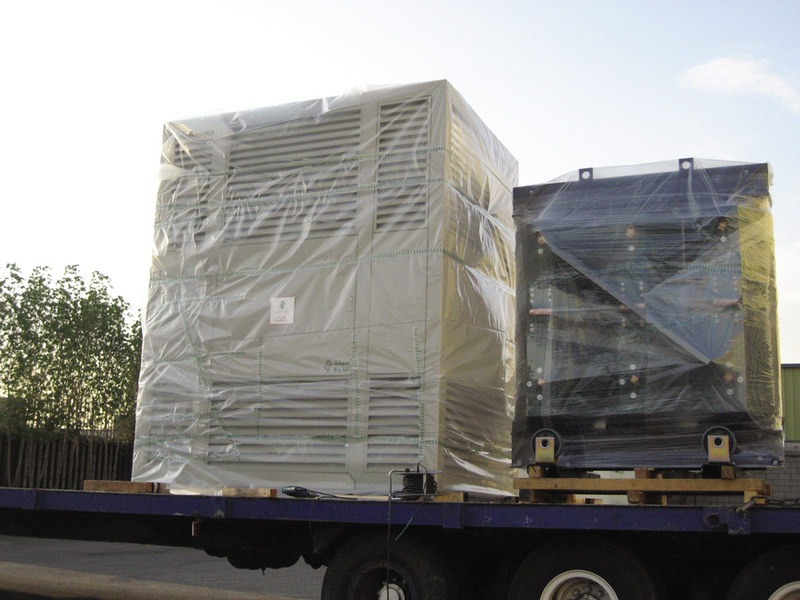 In case the transformer is provided with an enclosure, it would then be essential to use a forklift, with enough capacity to lift the complete structure. 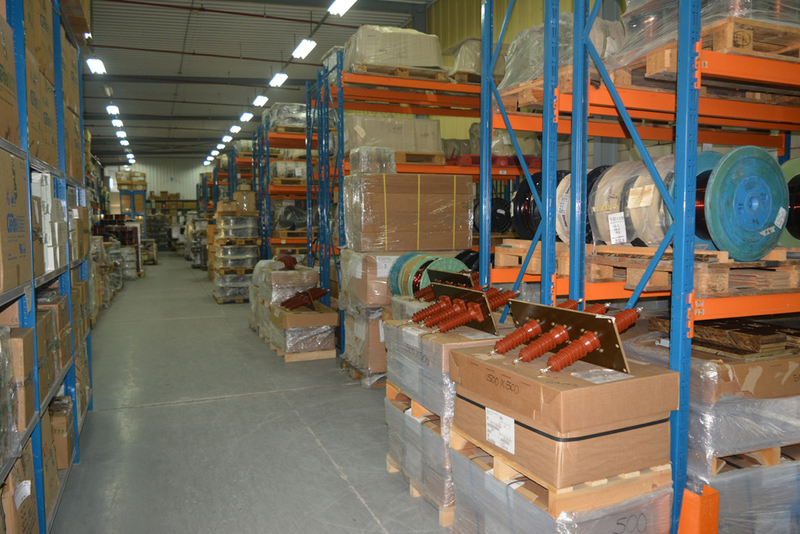 The forklift legs have to be inserted in the supporting palette opening. 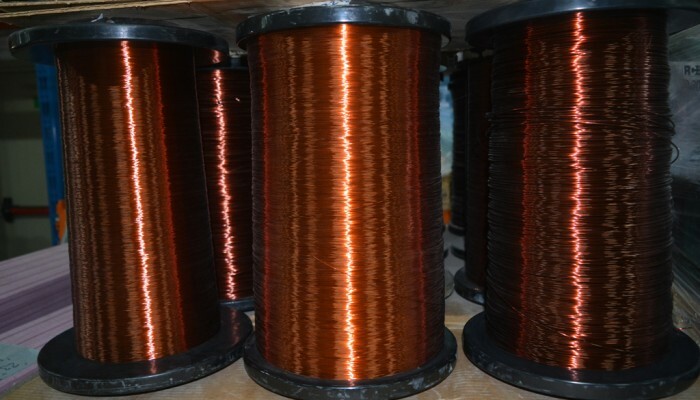 As for the storage procedure, Copper-Cast transformers are packaged in a heavy duty manner to withstand atmospheric aggressions (such as wind, dust). 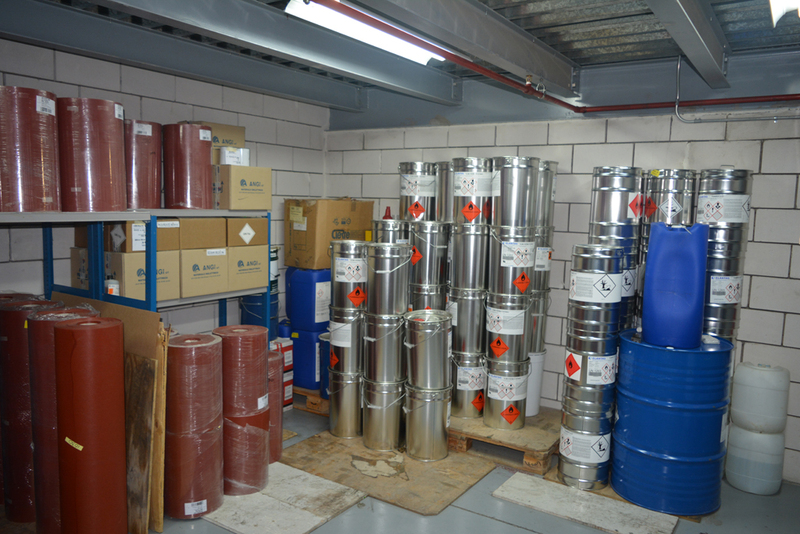 Nevertheless it is imperatively forbidden to store a unit outdoors for long periods of time if it is left unused. 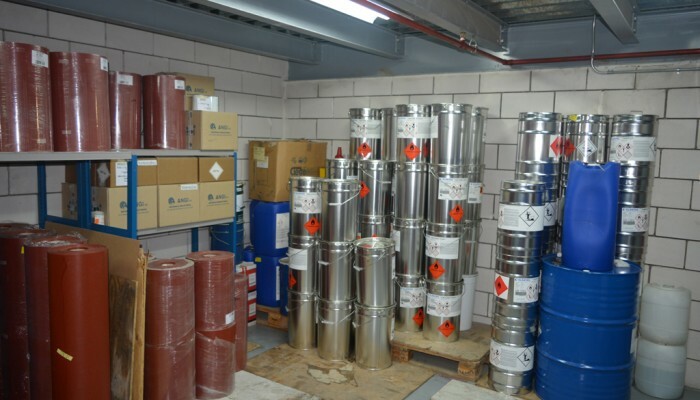 All units should be stored indoors. 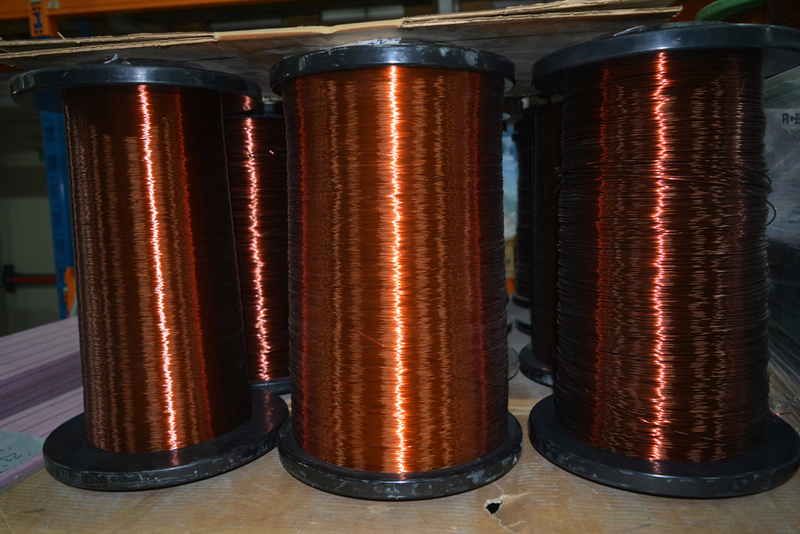 Copper-Cast transformers can be stored at temperatures varying from -25 degrees Celsius to 60 degrees Celsius. 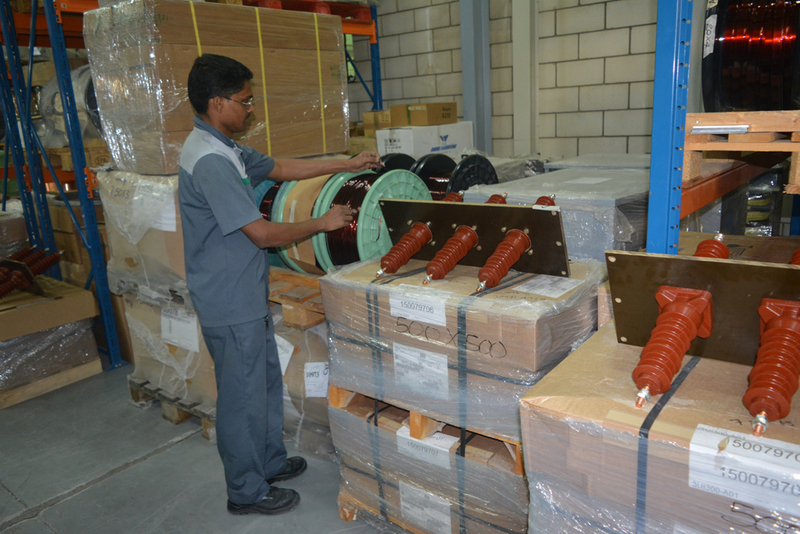 Once your Copper-Cast manufactured and delivered and one more step before feeling the complete and utmost difference in power and reliability, testing and commissioning have to be carried out on the transformer. 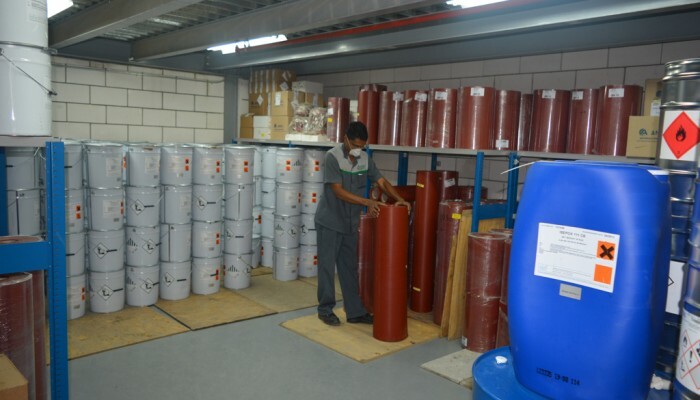 Although we can offer personalized services for these two activities, we also make sure that every customer is able to complete these steps on his own. 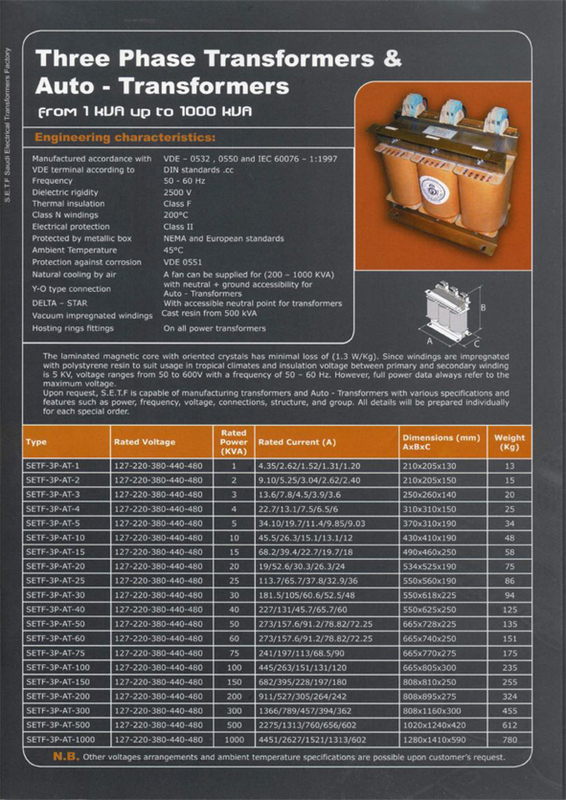 In that regard we offer with every Copper-Cast an exhaustive commissioning check list that will guide every technician and site engineer step by step towards the ultimate operation of the transformer. 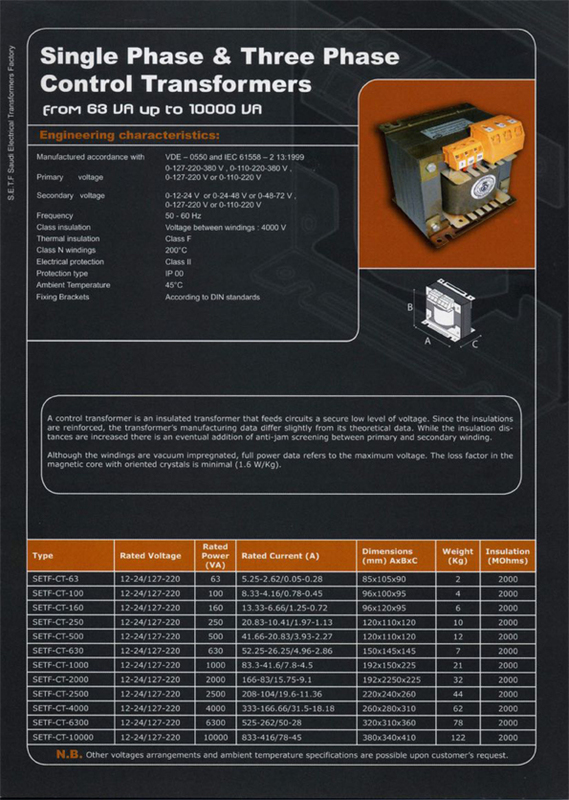 Form COM 001 – Rev 0 should form an integral part of the documentation received with the transformer as it constitutes a very clear and straight forward guide to get the commissioning job done properly. 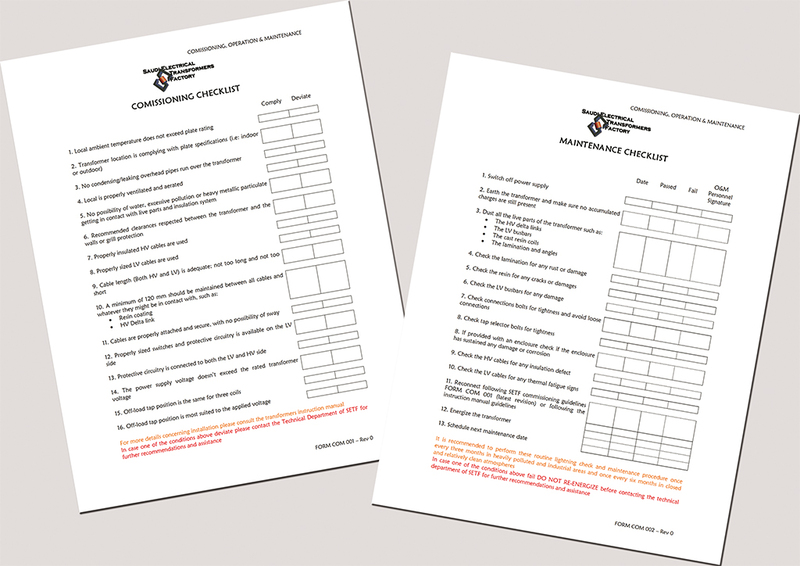 On the other hand and during the useful operation of the transformer, a maintenance checklist is also made available to the O&M personnel enabling them to assess every operational aspect to the transformer and report abnormalities promptly. 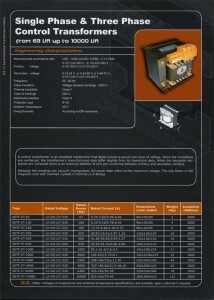 Form COM 002 – Rev 0 should also form an integral part of the documentation received with the transformer. 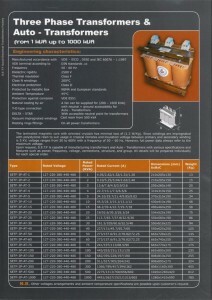 Our commitment to your well being and safety starts well before you order your first transformer, and never end. 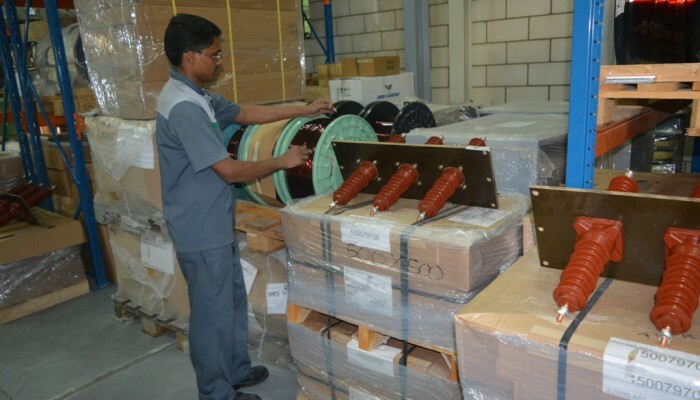 Once Copper-Cast, is sold, delivered, commissioned and handed over, our technical team will be listening to your minutest concerns 24/7 assuring you that you have a helping hand whenever and wherever you need it. 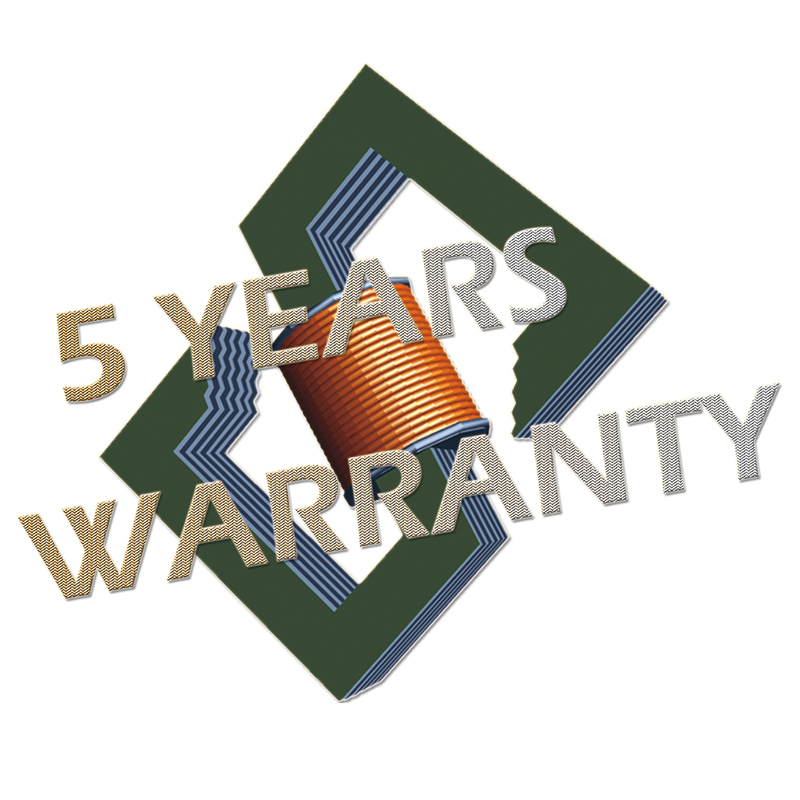 Besides the technical characteristics of Copper-Cast and their outstanding features, we have managed through extensive research and process re-engineering to be able to give our customer a SETF 5 YEARS GUARANTEE on all our transformers. 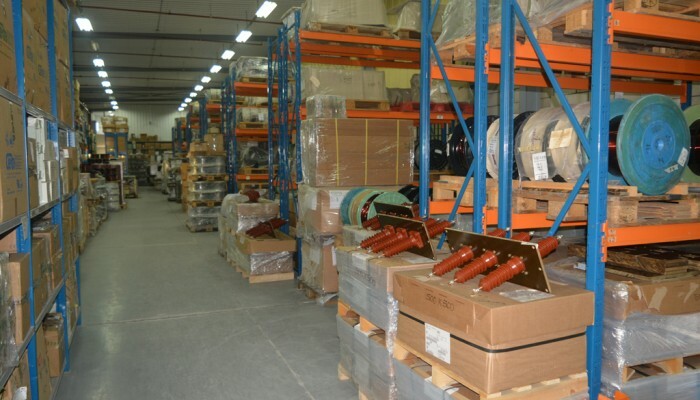 Now that your technical concerns and worries are a thing from the past, you can concentrate on generating value and profits from your business like never before. 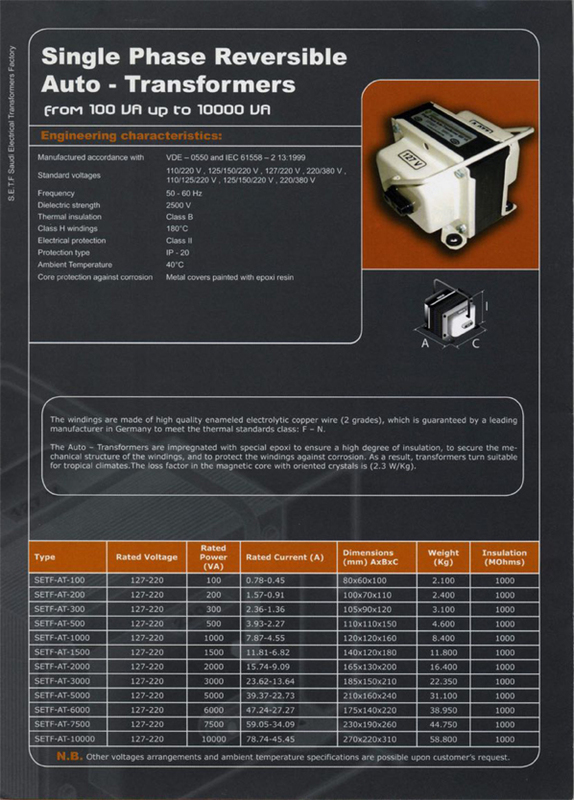 We at S.E.T.F aim at making sure that you are constantly satisfied and always doing your best, therefore always look for the seal of guarantee as this will be your gateway into a new world of technical achievements. “Power the World in Cleaner Ways”, is one of the key mottos of S.E.T.F and we have been striving to work accordingly since the first stone was laid. 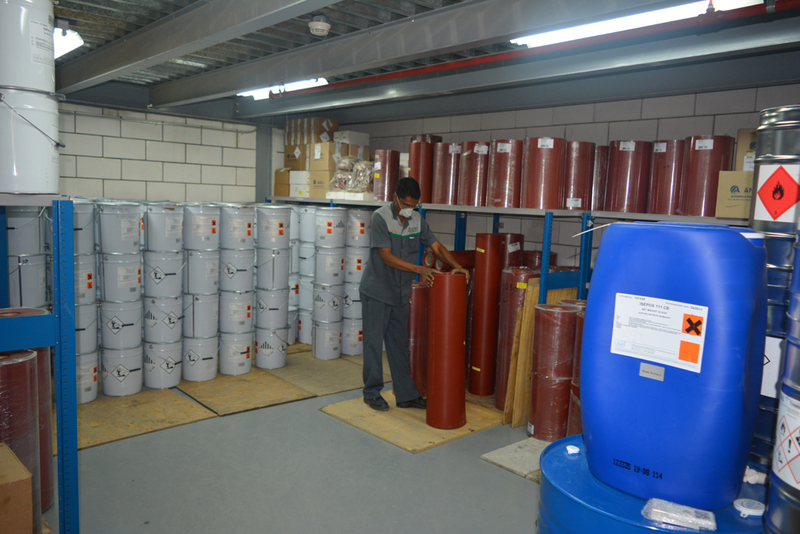 Everything, from our production processes to our products is environment friendly as they do not use any pollutants and most of their components can be recycled. 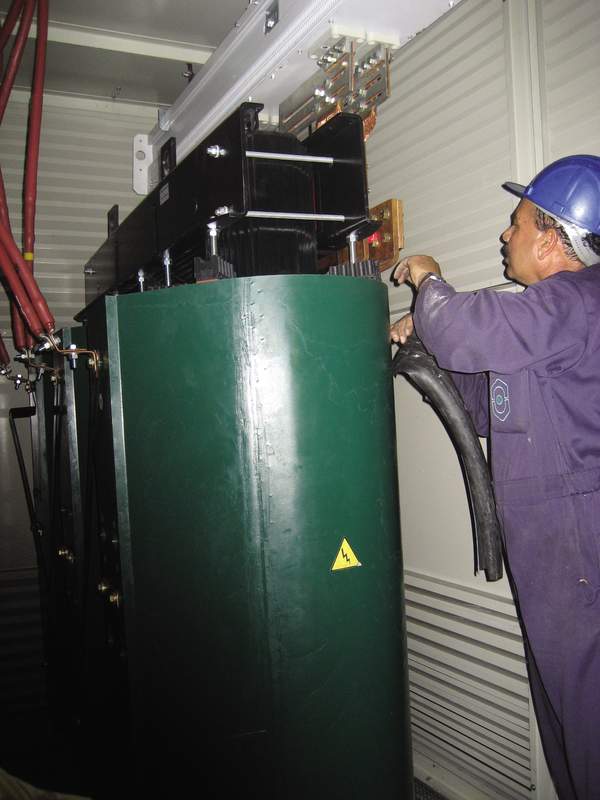 In the same line of thinking, we have moved on and manufactured transformer that can be recycled and re-entered in the production process. 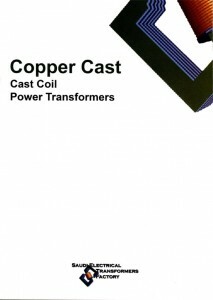 Although Copper-Cast are transformers with a life expectancy exceeding 20 years, we offer you an End of Life Service. 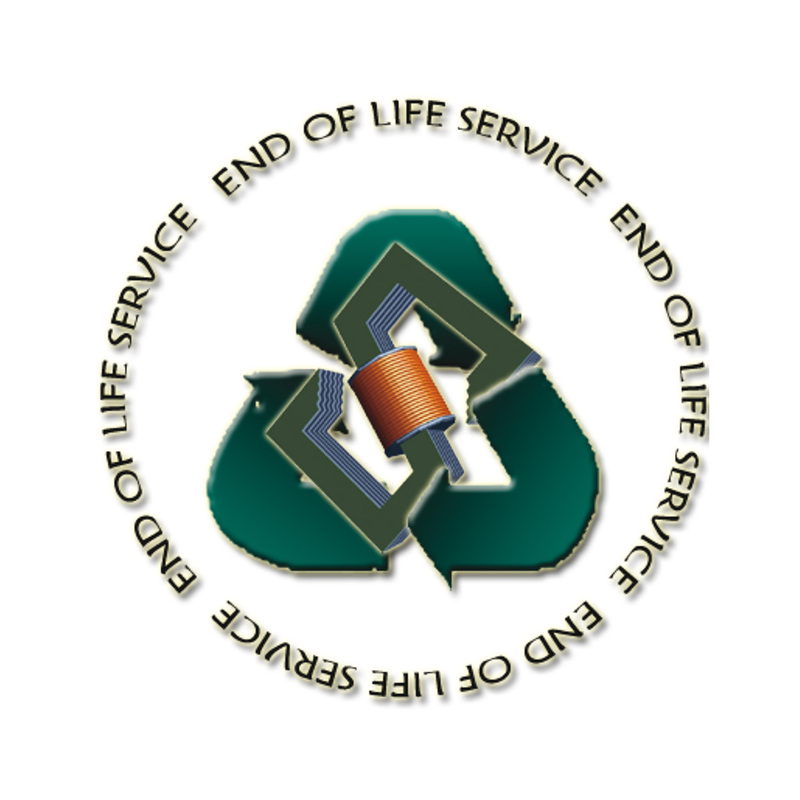 This service is your guarantee that Mother Earth resources are being re-used and properly re-integrated in the natural order of things.